To accommodate my power tools littered all over my study I made a medium size tools cabinet with plywood and an assortment of wood that I had lying around, including Ash, Pine and steamed Beech. The plywood was for the carcass, top, bottom (19mm) and the back (6mm) while I used Pine for the shelves, Ash for the face frame and steamed beech for the faux panels on the side and the door frame. The door panel was 6mm ply nailed and glued into a rebate cut into the door frame. The carcass came together quickly as it was put together with pocket-hole screws. The face frame of Ash was also easy, but the door was time consuming and difficult to fit after the cabinet had been put together. My experience suggests that most brass hinges available locally are not perfectly symmetrical; this causes problems in hanging doors. Fine tuning the fit of a hinge is not easy and the assistance of a helper to hold the door can be invaluable. 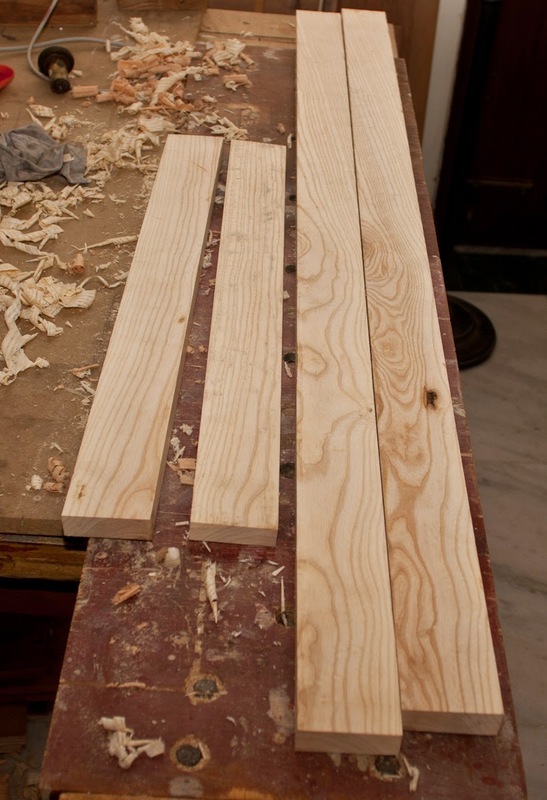 A couple of young men planning to set up a timber showroom (called Resha) in Delhi had sent me four 48 inches lengths of steamed Beech to try out. This was some months ago and I thought I would use the wood on this project for making the shutters, faux panels and face frame. My first observation was that steamed Beech is a difficult wood to work with hand tools. The wood is hard and brittle, and prone to chipping. It is difficult to saw and chisel but hand planes well. The wood routed cleanly but I experienced some splintering while routing an edge on the top piece. Ripping was an incredibly difficult operation as my hand saw kept jamming in the wood. Ripping on the benchtop table saw was easier but I discovered the wood had a dangerous tendency to close in forcing me to stop the saw mid-way through the rip. I found that one piece had closed in so tight and hard it was difficult to pull it off the saw blade. I realised that if I had been ripping without a riving knife I would have experienced severe kickback. I finally managed to rip the piece by reversing it and ripping it about a third down its length before it closed in fully at the end and then taking it out and cutting the remaining part with a hand saw. This happened twice and I realised the problem was with the wood. It is possible that artificially hardened and dried wood is drier in the inside unlike naturally dried wood that is invariably drier on the outside. 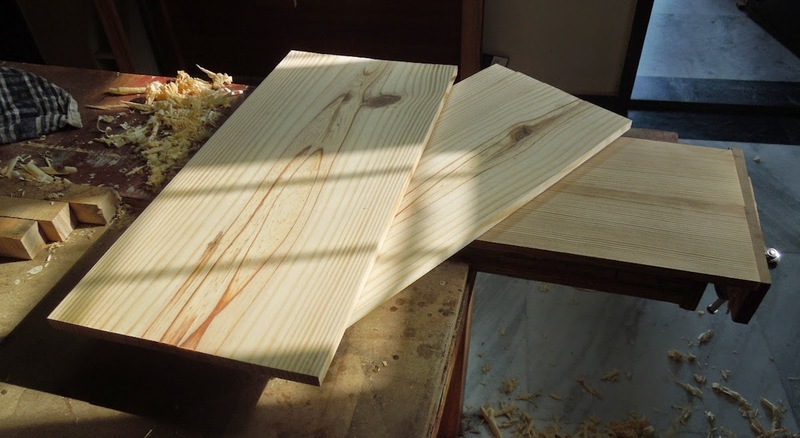 The differential in moisture content between the interior and the surface and/or hidden tensions within the wood could cause this kind of severe movement during ripping. 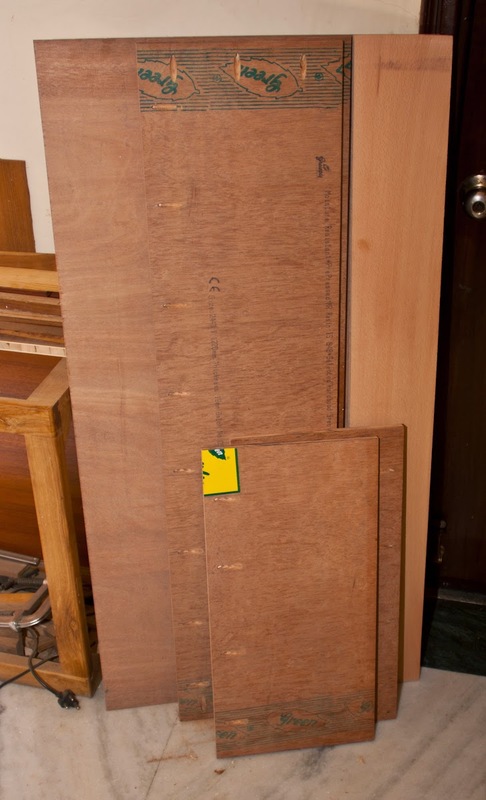 Some of the pieces bowed and cupped significantly after ripping; these I cut into shorter pieces and planed flat. Once they dried, however, they stabilised. Not a bad wood on the whole; lacks figure but it's even texture and tight grain could be suitable in many situations. 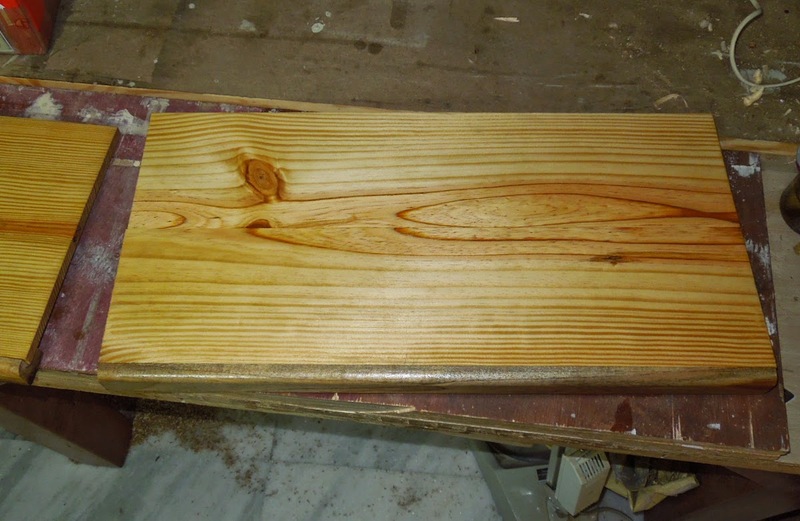 The wood also planes well and could be polished to a high lustre. My project, however, involved painting. The wood is incredibly strong but is not rated as being very durable. I would avoid using it as a DIY user but if worked with machines steamed Beech could be excellent for mouldings and other architectural features. It would be good material for wall panelling, wainscoting and so on. One lesson that I learnt from this project was that making the carcass or basic box is the easiest and quickest part of the project. 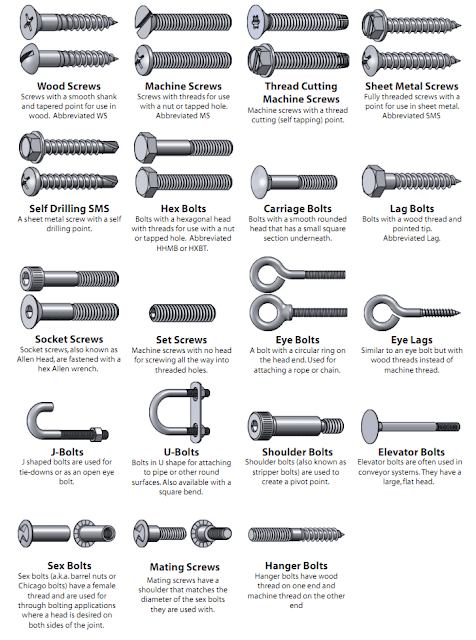 Most common methods for putting together the basic cabinet box involve the use of glue and screws - pocket screws or straight screws through the sides. Added strength comes from attaching the back and the face frame. 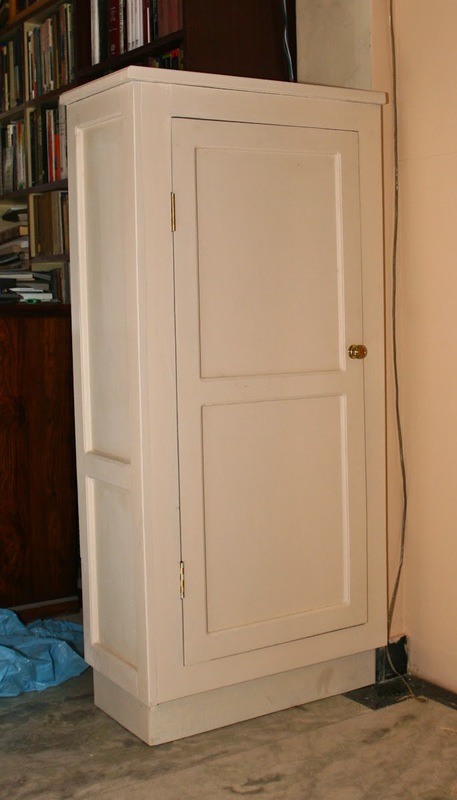 I have seen well-made cabinets put together by glue and screws from the side last decades and show no sign of wear. 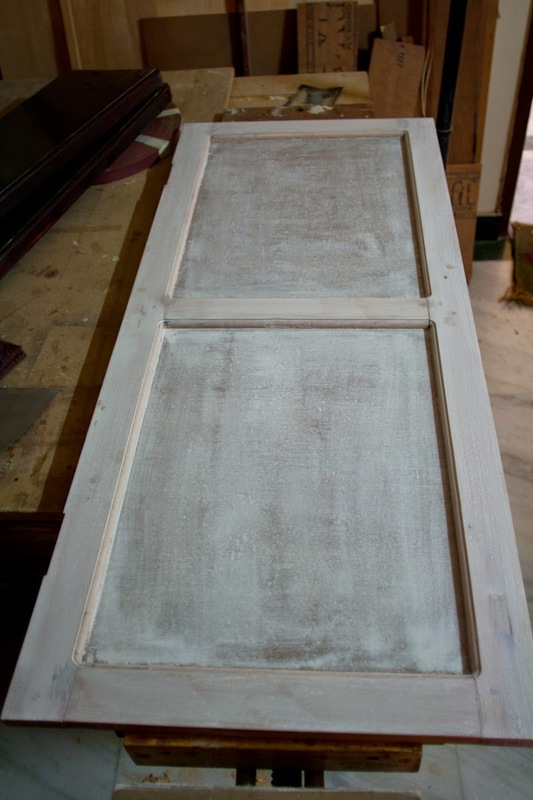 What does fail in most cabinets over the years is the shutter, especially if they are badly made. This is why it is worthwhile to take time to make strong shutters. I prefer good old mortise and tenon joinery for the shutter frame. This joint holds up the best over time but takes time and some skill to make. The most time in this project was taken by the construction of the frame and panel shutters; I had to make six pairs of mortise and tenon joints, draw bore them, rout rabbets for the plywood panel and round over the front edges of the inside of the rails and stiles. This was time consuming but I hope it would have been worth the effort. I decided to paint this project rather than stain it. This was because I want the built-ins in this room to match and they are all going to be Almond White (a shade offered by Dulux in their Satin sheen range). I have used this shade to paint the pelmets and under the window cabinet in my study. I plan to build a nine by seven built-in to accommodate books, tools and so on at one end of the room - all of them will be of the same shade. 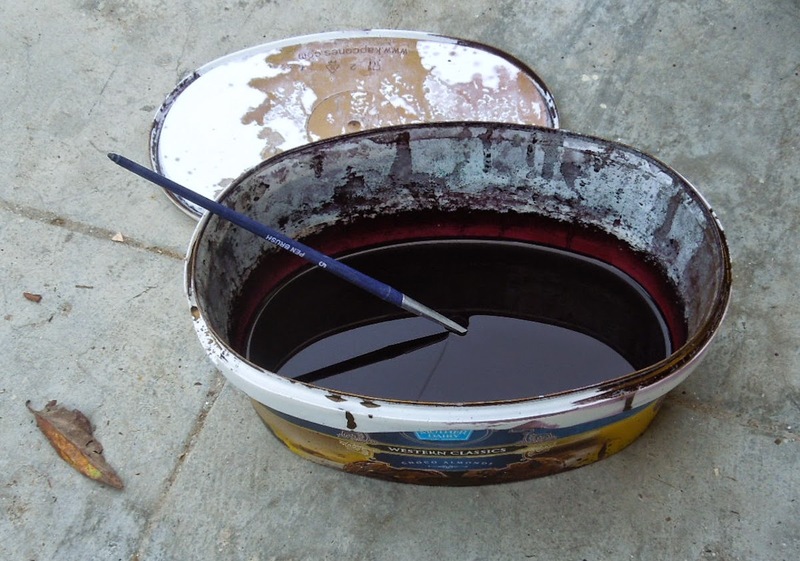 As an experiment I decided to stain and finish the interiors with a dark purple spirit based dye I had procured. 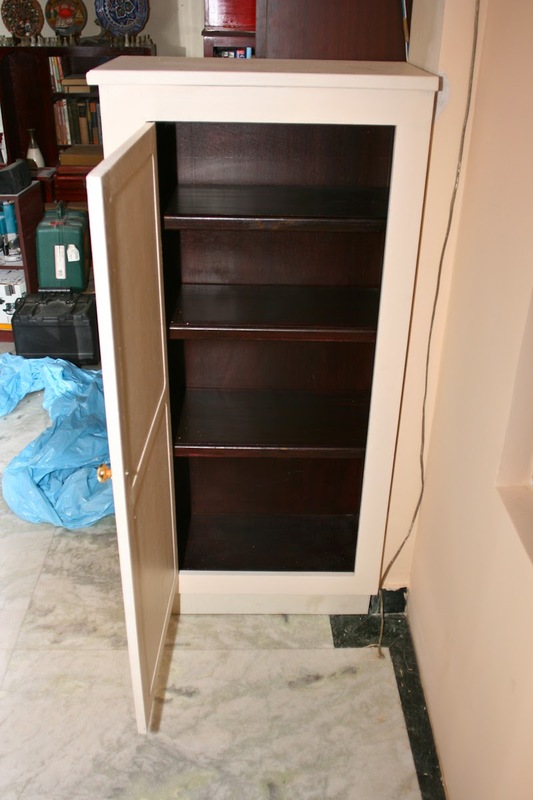 I made a concentrated concoction of the dye and stained the shelves and the interior with it. The stain was powerful and sank seep into the wood. I then finished it with three coats of satin sheen water based polyurethane which gave it a nice lustre. The reveal along the edges of the door could have been more even but I did not feel like fettling it any more. Ideally the reveal should be around a 1/16th all around and uniform. I plan to fix this later during the Monsoons when the wood will most likely expand and the door will have a tendency to stick. I will take it out then and re-plane the edges to make them more uniform. For the moment this will do. I wanted to add mouldings to the top along the underside of the top but found that I had to trim the top and the moulding I had planned to put would not fit. I had to trim the top edges because while routing the round over, the steamed Beech chipped out at several places and the patch up job with putty looked really bad. I then decided to trim the front edges with my circular saw. This looked much cleaner but the mouldings were out. I tried smaller mouldings, the kind that are used to fix glass on shutters, but that looked poor so I had to shelve the idea of mouldings though a nice big one running along the top would have looked great. The other obvious imperfection and something I could do nothing about is the mismatch between the height of the rails in the door and the sides. This happened because originally I was not planning to add a door; the rail on the side was not centred because I thought it would look different - it did but not the way I had intended. At any rate, it is time to pack my stuff into this cabinet and quickly make the bookshelf to go above the cabinet. This is really a well built Cabinet. Cabinets are good for storing and organizing all your tools & stuff. You can get more space for working. 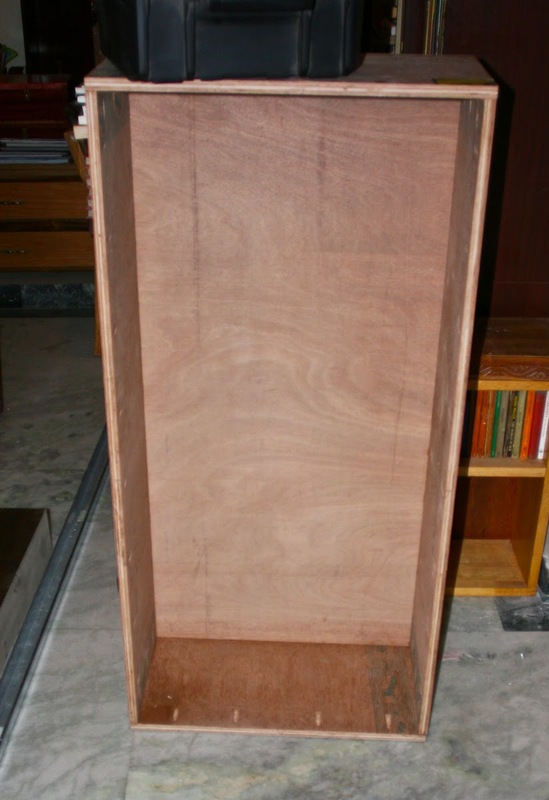 Making tool chest or cabinet is a fun project for every workshop lover. Now a days I am also working on workshop tool cabinet. Thanks Kishore. 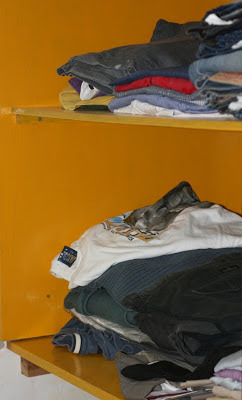 Yes, cabinets are indeed useful for organising and storing all kinds of stuff. Need to make more of them. Hopefully will make all wood ones like yours soon! My guess is that the beech was not steamed that well. What you describe sounds like case-hardening. Beech should work fairly nicely, and the primary reason for the steaming process is to help it dry evenly. I guess you are right. I hadn't heard of case hardening; after looking it up on wikipedia this sounds exactly like that. Very nice! waiting to see how the tools look in it. Thanks, John. The colour by the way is the same as that of the ceiling of the room.